Many of our auto detailing customers live in Broomall, PA. Broomall is just minutes across West Chester Pike. Read a testimonial from one of our Broomall Customers. Getting your car detailed restores the interior and exterior to a level of clean you didn’t think was possible. Stains or tears in the interior, or paint and body damage on the exterior can often be repaired. Rick frequently completes Broomall and Newtown Square auto detailing. 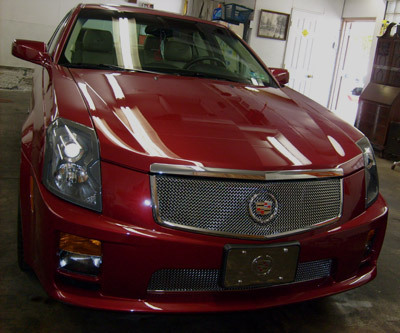 Learn more about auto detailing Delaware County. If you plan to bring your car to Rick’s, enter your address below for directions from Google Maps.